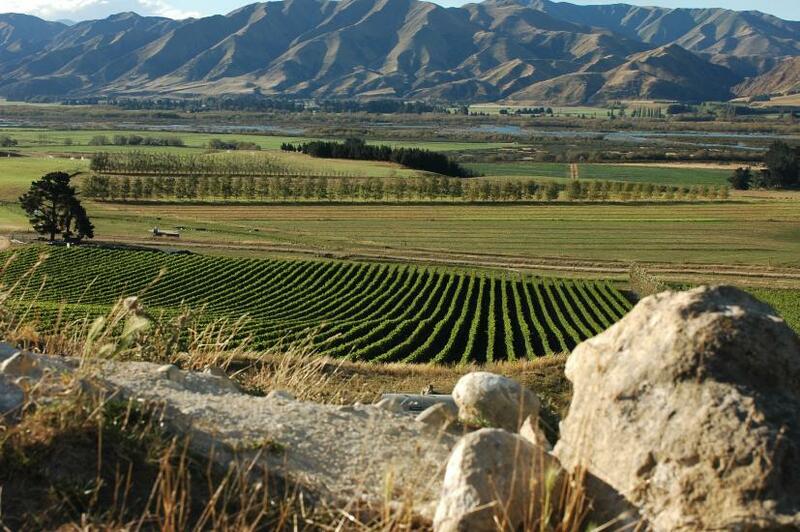 Experience the regions wine and food before hitting the trail that will take you to the Maori Rock Drawings, Duntroon – the home of the “Vanished World Centre” and through amazing limestone country past “Elephant rocks”. 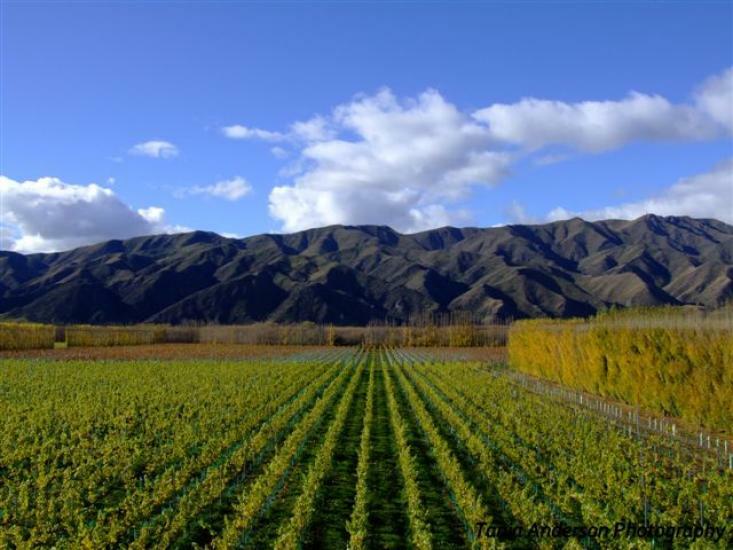 We will pick you up from your accommodation and transport you through to Kurow where, if you wish, you can begin with wine tastings, maybe a platter of food or a great coffee before you depart. Once you are on your bike you will be bound firstly for the ancient Maori Rock Drawings site and then on the little village of Duntroon. The trail will zig zag alongside the mighty Waitaki river but once you arrive in Duntroon be sure to take time to explore the Vanished World Centre before continuing on to Elephant Rocks where you’ll be blown away by these stunning limestone outcrops. A cut lunch is provided by us as is your cycle hire, a day pannier bag, helmet, a toolkit and experienced advice. 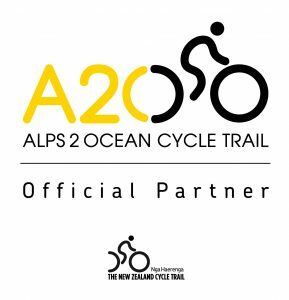 We’ll meet you at Elephant Rocks, load up and transport you back to Oamaru – or if you’re up to it you can ride the additional 50km to Oamaru (by prior arrangement). For more details on the various support services head over to our tour support page. There you can see information on optional extras including child seats, trailers and cycles.